What Does and Doesn’t Homeowners Insurance Cover? – Service Insurance Group Company. That’s why it’s so important that you understand what is actually covered by your policy and what isn’t. You can purchase additional or supplemental insurance if necessary to ensure you have the coverage you want and need. What Do Most Standard Home Insurance Policies Cover? 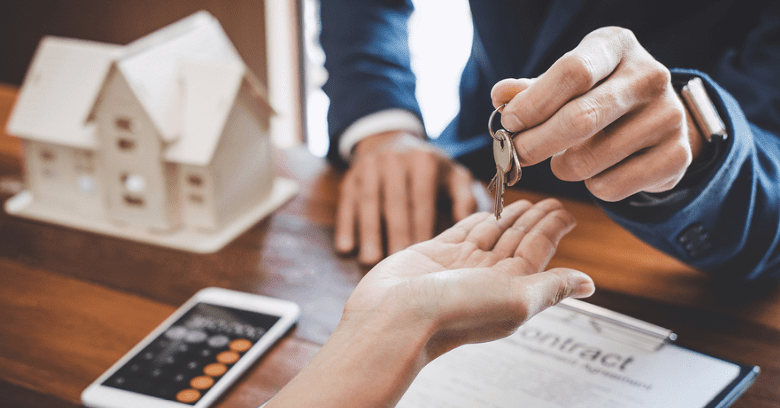 When purchasing a home owners insurance policy to protect your house and belongings, you can expect a standard level of coverage that protects the building and some of your possessions. The Building/House - Pays to repair or rebuild your house if it is damaged or destroyed by a covered event. 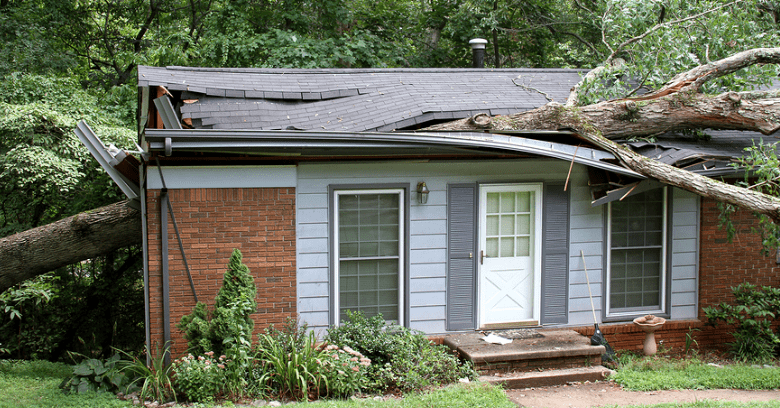 Additional Owned Structures - Usually includes damage to or destruction of other structures on the insured property like detached garages, sheds, fences, decks, etc. Personal Property - Personally owned items that are damaged, destroyed, or stolen while inside your home or the other structures on your property. Policies will pay up to the personal property limit for items not otherwise excluded. Personal Liability - Pays for your legal defense and/or any damages you are found liable for if someone else is injured on your property. Loss of Use - Pays for food, lodging, and other essential needs if you are displaced while your home is repaired or rebuilt. Medical Costs - Covers some of the cost of medical bills incurred if someone else is injured on your property. Liability coverage might also apply to certain types of losses. Fire, lightning, and smoke damage. Vandalism, malicious mischief, and theft. Sudden or accidental water damage. Wind, hail, and hurricane damage although insured living on or near the Gulf cost with homeowners insurance policies may not be covered. What Is Not Covered By Standard Homeowners Insurance Policies? 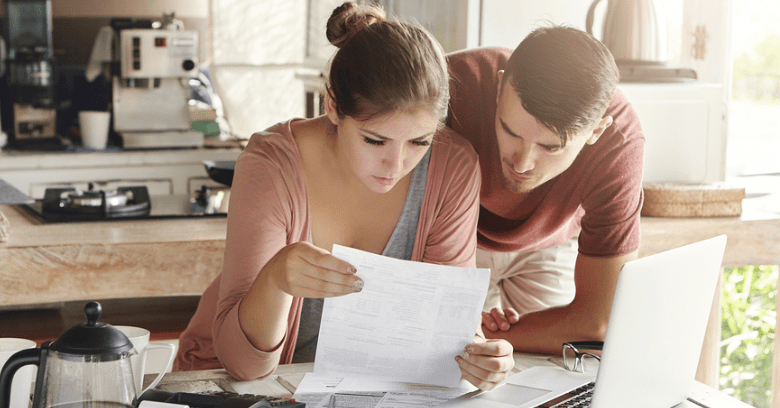 While it’s important that you know what your homeowners insurance policy covers, it’s probably more important that you know what it doesn’t cover. 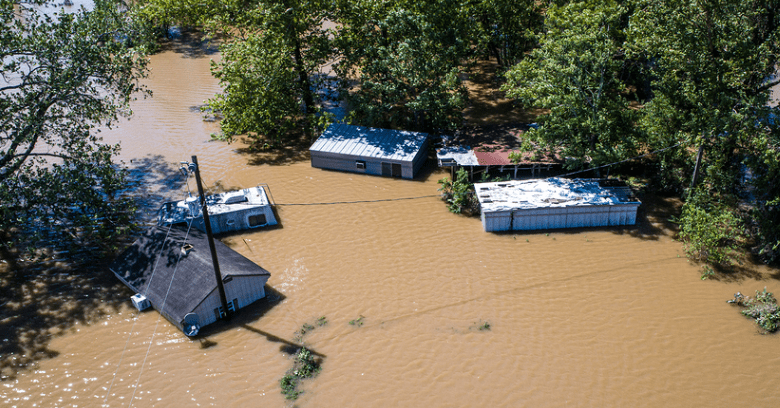 Flooding and Earthquakes - If you live in or near a flood plain or earthquake zone, it’s important that you purchase additional coverage to protect your property. Certain Water Damage - Exclusions to the water damage that is covered by standard policies includes damage caused by repeated or continued seepage. Pests and Mold - Damage caused by termites, rats, mice, and other pest, as well as mold damage unless caused by a covered water damage loss. Freezing Pipes - If the home is unoccupied and left unheated or the water is not turned off. Vacancy - Losses that occur if your house is left vacant for an extended period of time. High-Value Items - Personal property above a certain value may not be covered, or only covered up to the personal property limit of your policy. Is Your Home Adequately Protected? Most home owners insurance policies are designed to protect your house against common events that could result in a loss. Still, there are other losses that you could encounter that are not covered. Know where the protection of your home insurance policy ends so you can purchase additional coverage before you have an uncovered loss! 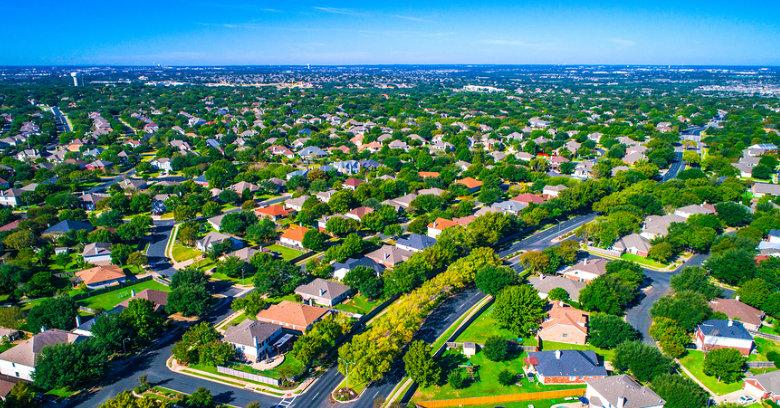 Need Homeowners Insurance In Bryan Texas? Talk To The Agents At Service Insurance Group! Call (979) 217-6820 Right Now!